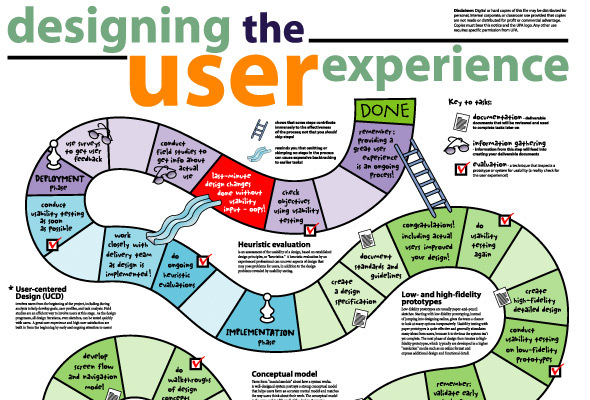 the UX Series Q4: who is the user? Our previous question in the UX Series was: what is purpose in an i-doc? Purpose is important because it encapsulate, hopefully in one sentence, the shift that we want the user to have while going through our interactive experience. Purpose is NOT our own reason to produce a story, but rather the effect we want it to have on the user (the two are not necessarily the same). 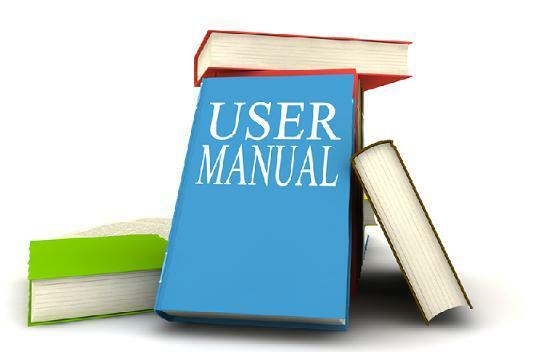 So, once we have formulated our purpose, the next question surely is: who is our user? Second issue – especially for people that are coming from film & documentary: an interactive documentary is NOT an edited story, but a designed user journey. The aim is the same, to keep the audience’s interest high, but the tools are different: no narrative arch, no character progression and probably little, or short, catharsis… here we are playing with agency, emotional incentives & rewards and action points.